“The Assassin” is awash in quietude, filled with lyrical long takes and quiet introspection. It is the opposite of everything audiences have come to expect from the genre. 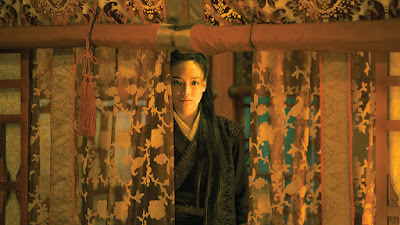 Where so many filmmakers (and, let's face it, audience members, too) take such a gung-ho approach to violence, Hou instead takes a reflective stance, moving the action away from the focus of the frame and toward the natural landscape dwarfing them.